Our Papakea and Mahana vacation rentals. We offer four superb properties to make your Maui vacation the ultimate experience. 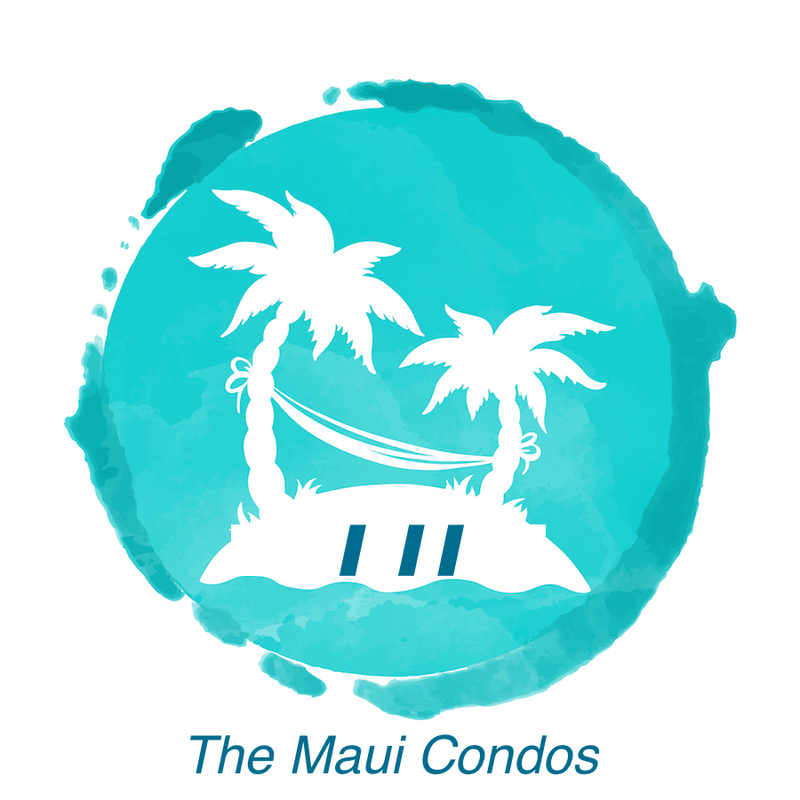 Our spacious condominiums are located on the finest resorts in the Lahaina and Kaanapali areas, which are located 10 mins north of Lahaina Town where you can find popular restaurants and shops. Bring your golf clubs and book your tee times as golf resorts are within minutes. The Mahana Resort is located next to world famous Kaanapali Beach on west Maui. Miles of open beach will provide you with endless snorkeling, strolling, and amazing sunsets. The units provide stunning oceanfront views which provide the best viewing of whales during the winter and nightly sunsets. The Mahana provides an upscale environment and is less than 50 feet from the ocean. The property has a oceanfront pool and hot tub and BBQ areas. The area right in front of the property has a grassy area with lounge chairs. The Papakea Resort is located on 11 acres of sprawling grounds with koi ponds, lush gardens, 2 pools, 2 large hot tubs, 2 putting greens, and tennis courts. The Papakea is a true Gem of Maui. Our oceanfront unit is perfect for whale watching and enjoying the amazing sunsets. There are oceanfront BBQs and plenty of seating throughout the resort. Whether you want to relax by the pool or on the oceanfront grassy area, you will find this resort relaxing. It's hard to summrize the beauty you will experience with just the views from this condo alone! From the stunning location on the beach, we were able to watch the turtles come up to shore, and with the aid of binoculars, we could even see the tropical fish in the shallow waves in the morning. Not to mention the spectacular sunsets, moonsets, the sound of the ocean, and overall beautiful panorama. If you want a vacation surrounded by tranquility and beauty then this is a must stay location for you. I would come back in a heartbeat. P.S. The condo was also clean and well stocked.